Newlyweds Jenni (Peggy Webber) and Eric (John Hudson) move to Eric’s country home where Jenni learns of the tragic demise of her new husband’s first wife. Jenni starts hearing screaming and sees a skull around her home and property. 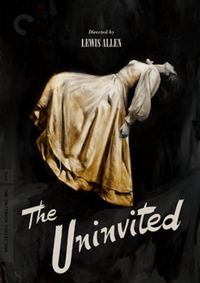 She comes to the conclusion that her husband’s late wife is keeping an eye on the estate and wishes his new wife harm. Is Jenni going crazy or is there more going on than she could have ever imagined? 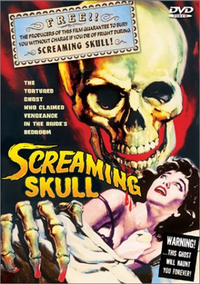 [easyazon_link identifier=”B000087F1Z” locale=”US” nw=”y” nf=”y” tag=”rabidreaders-20″]Screaming Skull[/easyazon_link] released in 1958, was directed by Alex Nichol. 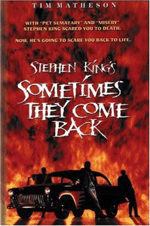 The movie starred John Hudson, Peggy Webber, Russ Conway and Alex Nichol.